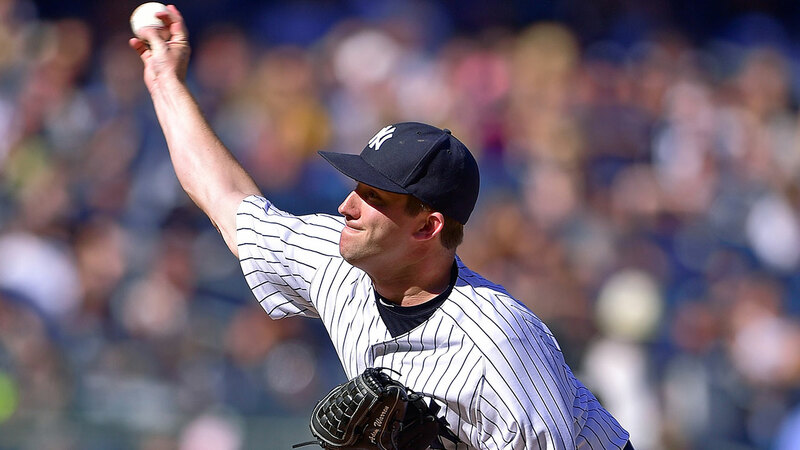 Joe Girardi's annual long reliever competition is off and running, and so far it looks like a dead heat among the young contestants who all mistakenly believe they're auditioning for a regular turn in the rotation. 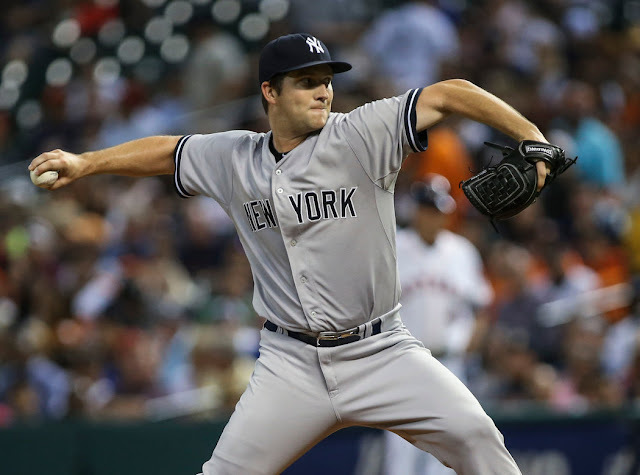 Adam Warren, who along with Bryan Mitchell, Luis Cessa, Luis Severino and Chad Green is hoping to win one of the team's two vacant rotation spots, nailed his two-inning spring starting debut Saturday; pounding the strike zone with his full complement of pitches, efficiently disposing of all six batters he faced and striking out the last two for a finale. 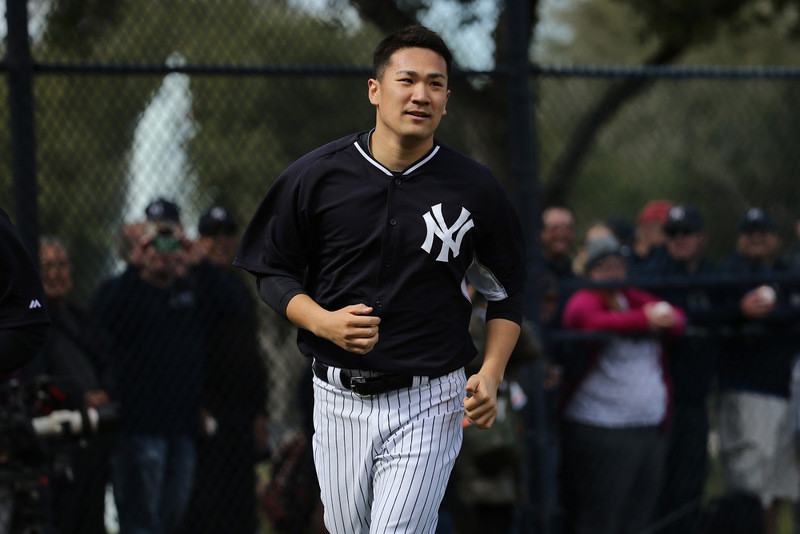 Not surprising coming from the only Yankee besides ace Masahiro Tanaka with at least 17 starts in 2015 to finish with a sub-4.00 ERA. 3.66 to be exact. That was just .15 points higher than Tanaka's on just seven fewer starts. But then he got kicked to the bullpen after Chris Capuano and Esmil Rogers showed they had nothing left in the tank and he got burned to a cinder throwing the equivalent of nearly four more full games in intermittent spot relief the rest of the way until he had to be shut down. Our second best starting pitcher. What a rotten waste of a perfectly good hairy arm. That was just one season ago. 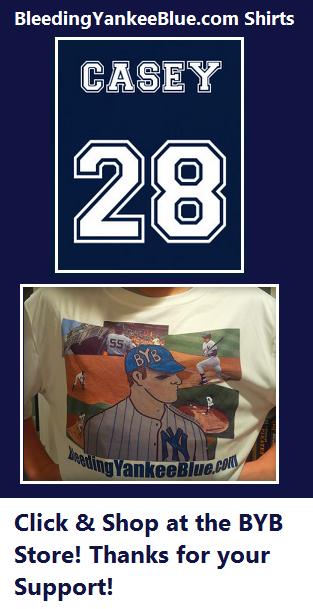 Another Joba-cide in the first degree. So wouldn't you think after Saturday's stellar outing he'd be pumped up about this latest "competition" for a shot at the rotation? 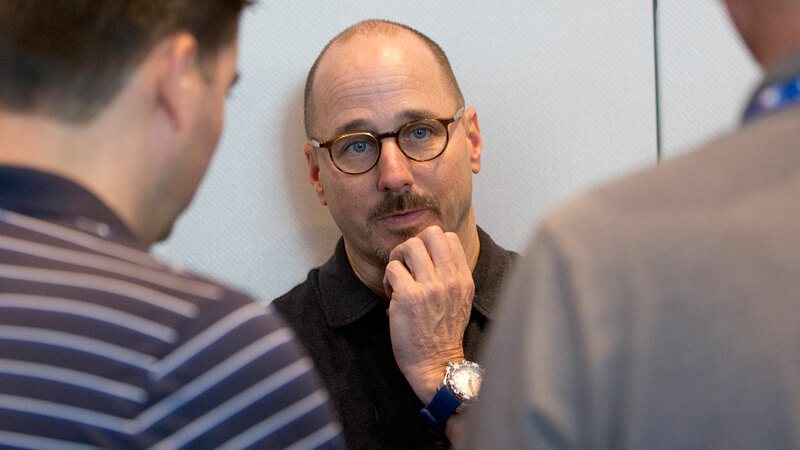 Well, as it turns out, he knows better, and he told NJ Advance Media's Randy Miller so -- and in the process it appears he exposed a disconnect in the company line Joe and his pitching coach are supposed to be spreading regarding this circus masquerading as a rotation contest. "I think in 2015 I really figured out that I really wanted to start," Warren said. "I really enjoyed seeing hitters multiple times, working through a game, throwing 100 pitches and going deep I still love pitching in general, so it's not like I'm unhappy in the bullpen. I just like starting a little bit more and that's where I'd like to be." "I talked to (pitching coach) Larry (Rothschild) about that the other day. He's like, 'It's probably going to hurt you that you're good out of the bullpen and you're flexible too.' I was like, 'I know.'" Girardi was asked about Rothschild's comment during his post-game interview. 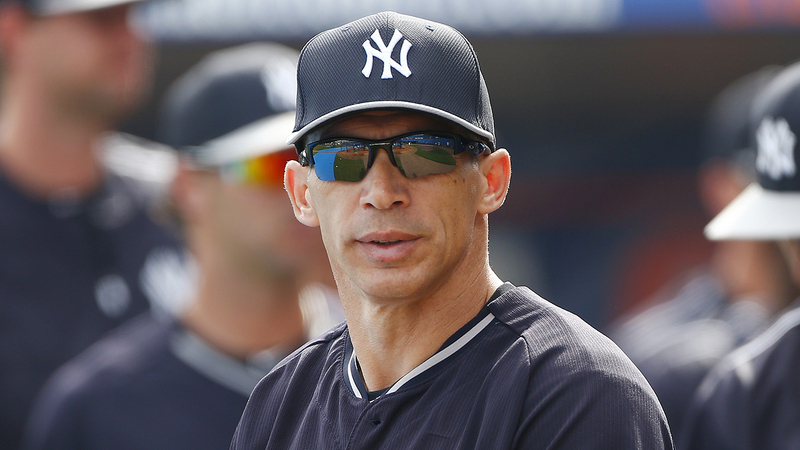 "I didn't say that," Girardi said, referring to Warren's strong bullpen resume possibly sabotaging his bid to start. "Some people might view it that way. I don't necessarily view it that way because you know that he's been successful in both places where some of these other guys you're not sure. But I think you have to take a long look at it and decide what's best in the long run. 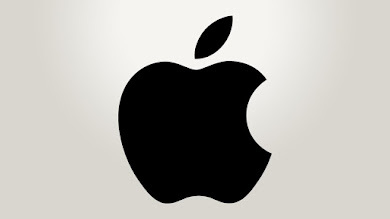 For this year, who gives us the best chance to win?" Yep, some people might view it that way, Joe. Like your own pitching coach and de facto number two starting pitcher from 2015, apparently. What must young starting pitchers up and down our system think and say about their career path ending up playing in the Bronx, I wonder. There's other signs to believe this contest is just the usual pre-season lipstick on Joe's and Larry Rothschild's juggling act that bounces young starters between the rotation, bullpen and the Scranton Shuttle to keep the cost of relievers and starters under budget -- and in the process can infamously delay (and in some cases has been known to outright reverse) years of progress made in their development. 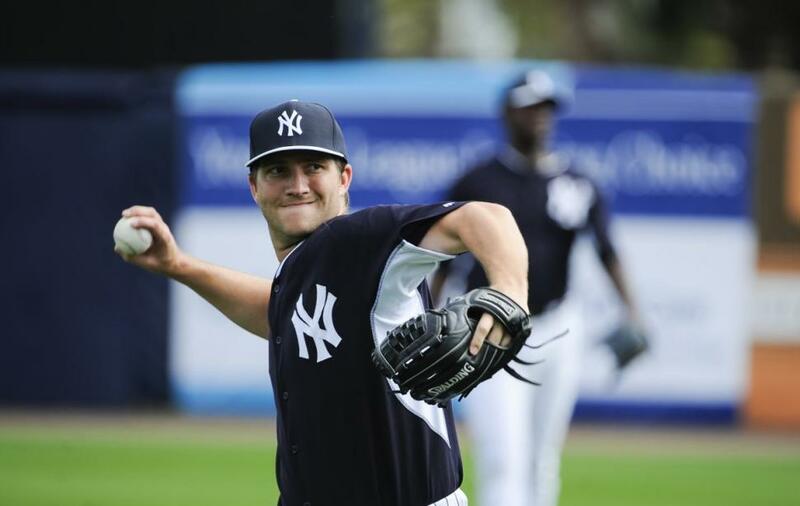 Speaking to NJ Advance Media's Brendan Kuty on Saturday, Joe casually but firmly dismissed Brian Cashman's offseason assertion that Severino wouldn't be a candidate for Joe's revolving door of young bullpen swing men and that he would either be a starter in the Bronx on Opening Day or a starter down in the minors working to come back as one. "We really haven't talked but I think you have to look at him both ways, too, because he did a good job in that role," Girardi said. 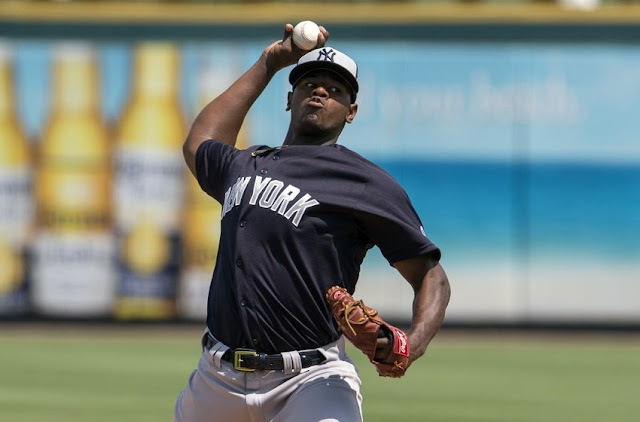 So Severino, like Warren, is also already being told he's likely not auditioning for a starting spot with the big club but more of a sometimes starter/most times bullpen role because of his "good job" in that latter role. This in spite of what Joe's boss publicly said after being informed by more informed baseball people in the organization it was this very role that ruined him last year and isn't likely to be conducive to his -- or anybody's -- development as a future MLB starter. In Joe's eyes, if Tanaka was still on his rookie contract or any kind of team-friendly deal he would be a prime candidate for a trip on the Joba-cide Express too. In Joe's binder, if you're a starter who has proven talent and a team-friendly contract, you're available for anything, any day, anytime and your future is unimportant. But if you're overpaid to be a starter, your place in the rotation is secure. 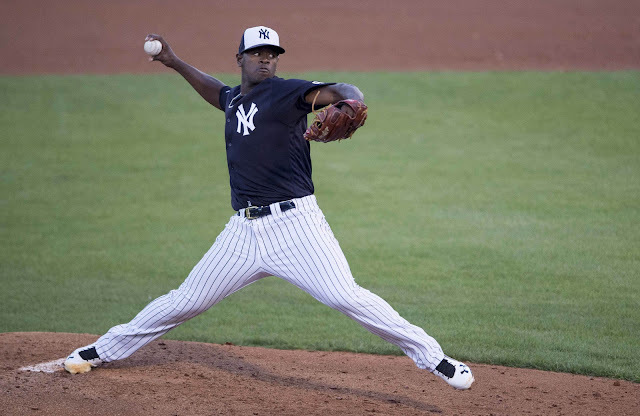 What kind of ridiculous junior GM fantasy baseball logic is it that would prompt the manager of a team desperately in need of major league-caliber starting pitching -- the most precious hard-to-find commodity in the game -- to be considering Warren and Severino, his only two rotation candidates with any solid proven starting experience, for the role of middle relievers, arguably the least valuable, cheapest commodity available in the game. Brian's done a masterful job of restocking the farm, reloading the lineup with youth and re-balancing the budget while struggling under a tight-fisted boss above him, an impatient fan base surrounding him and push back from a skipper below him who -- like the one he replaced -- has his own way of doing things and declines to yield to even the most obvious conclusions easily. Joe's annual fake news about spring rotation battles isn't anything new. But in this crucial season where the youth movement is finally about to come of age as the rotation reaches critical mass, Joe's resistance to change is looking more and more like the biggest weakness on the Yankees lineup card. 35% OFF YOUR ORDER at SteinerSports.com! Use code FATTUESDAY through midnight EST 2/28 only! ANOTHER "CUBAN SENSATION" WE NEED TO HAVE! 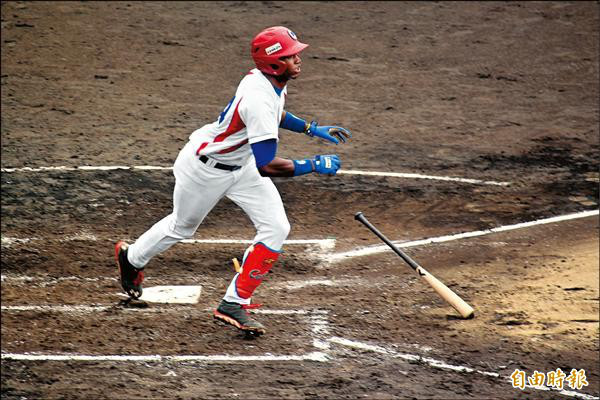 Since the 1990's, there has been a steady influx of Cuban players, defecting to the USA to try their hand in professional baseball. 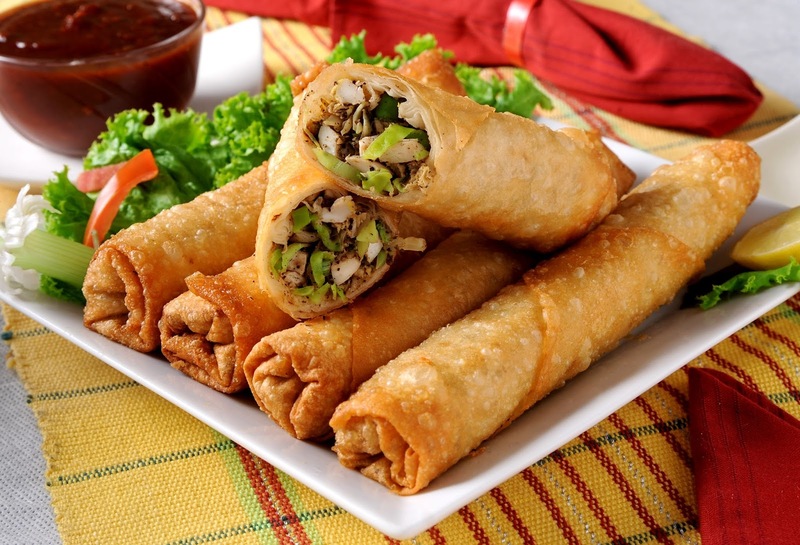 Many of them have been highly touted and gone on to have prominent careers. I was recently asked by Casey to do a write-up about a kid that is supposed to be the next great one. 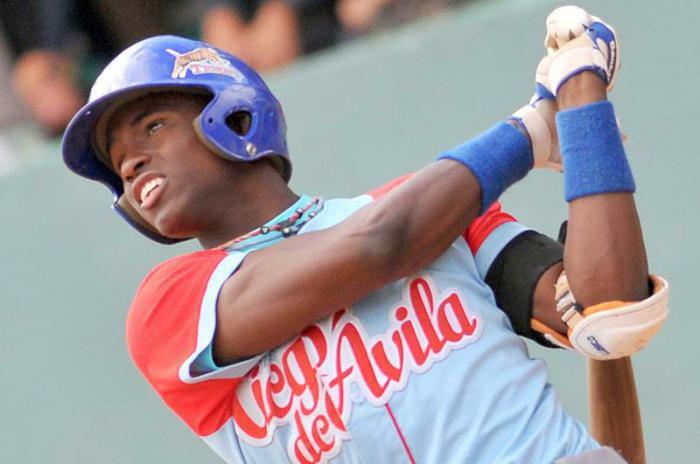 He is a 19 year old outfielder by the name of Luis Robert. Scouts that flock to his workouts believe Robert has the talent level to be labeled as one of the best ever. One American League scout called the 19-year-old "the best player on the planet, and that's no exaggeration", MSN writes. Standing at 6'3" weighing 205, Robert is said to be better than Yoenis Cespedes. He became a star player in Cuba at the age of 14, playing in the 16 and under league. At the age of 15, his first year in the under 18 league, he hit a robust.325 while leading the league with 21 stolen bases. This kid definitely has all the tools needed to make it in the MLB. In November, Robert left Cuba and has since established residency in Haiti. He now awaits to be cleared by the commissioner so that he can become a free agent. Where he will end up and for how much could very well come down to the date he's cleared. I found some of this Baseball America piece is a little more in-depth. "What will dictate Robert’s future goes beyond his talent. Robert left Cuba in November. Soon after his departure, MLB and the union agreed to a new Collective Bargaining Agreement that overhauled the international signing rules. 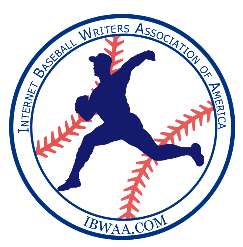 The rules from the previous CBA remain in effect until the current 2016-17 international signing period ends on June 15. Until then, international amateur players like Robert are subject to bonus pools, though teams are allowed to exceed their pools and pay penalties (in both future signing restrictions and tax money), something many of them have done." Is there any chance we could see this kid in pinstripes one day? 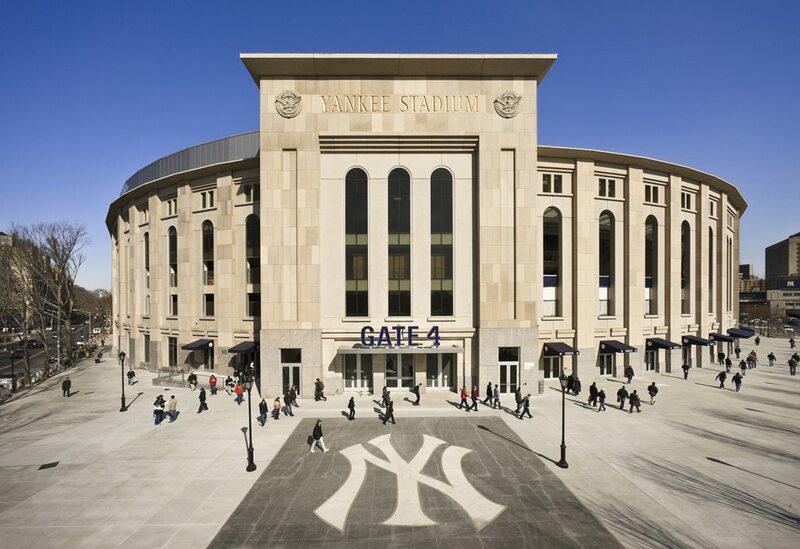 As you know, there is always a chance when it comes to free agents and, the Yankees. The way things have been playing out in the Bronx these days though, I'm not so sure. 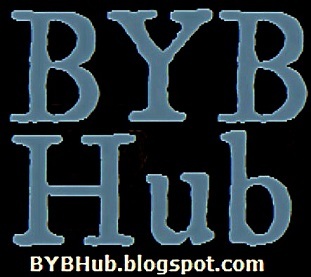 I was having a conversation with BYB fellow writer Dan Lucia about Luis. During our conversation, he gave me the idea of including this video of him in action. Thanks for the tip Dan. 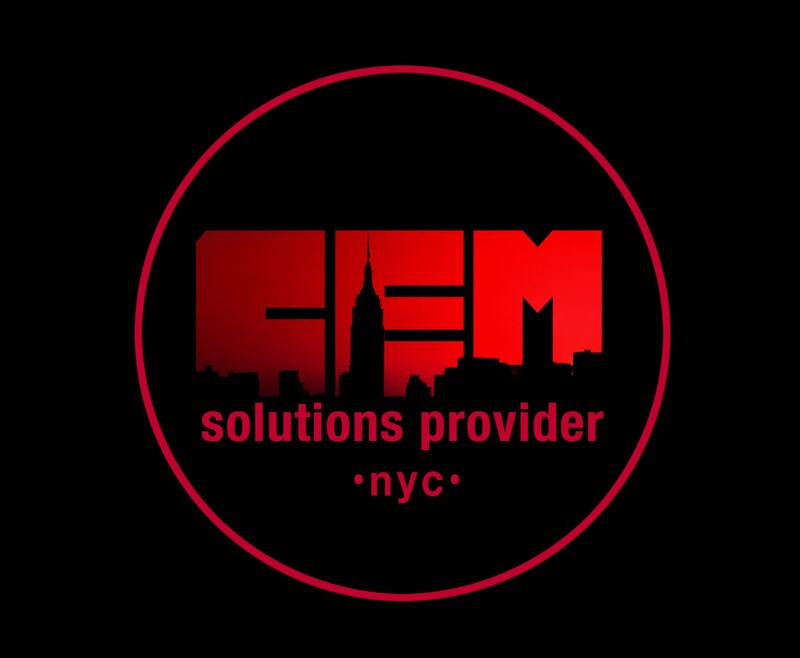 Check this out guys. Good Luck, Luis wherever you end up. Chad Green pitched 2 scoreless innings and was the Yanks starter, but Joe Mantiply got the win today. Aaron Judge grounded out but got an RBI. That came in the first inning. Then, Thairo Estrada hit a 3 run homer to put them ahead. Yup... Thairo Esrtrada... Thairo... that guy. I know, I know, calm down, I'm not totally familiar with him either. You can feel it. You can smell it. It's here and I love it. Spring. The new beginning. The warm weather, the longer days, the cool sunsets and the feeling of excitement you have in your gut for surviving another winter. Those are the emotions I feel today after running until sunset and realizing that baseball's opening day is just over a month away. Sports Illustrated mirrored my passion for the game when reporter Jonah Keri opened his piece on Friday with these visionary words, "Wait a minute! Do you hear that? The pop of catchers’ mitts, the chatter around the diamond, the glorious thud of flipped bats crashing onto the grass ... baseball is back, baby!" I was leaving a parking garage and walking towards my meeting across Seton Hall University's campus earlier this week when I heard the sounds of the game, much like the description SI used to grab his readers' attention. At first, I couldn't place the sound. Was it water dripping onto a metal plank? Was it a construction vehicle completing a maintenance project? No, it was clearly a sizzling baseball hitting the leather of a catcher's mitt and I was loving it. Baseball is the kind of sport that grows on you because it can be exciting and relaxing all at the same time. Some think it's time to move the game along- speed it up and get it over with, faster. 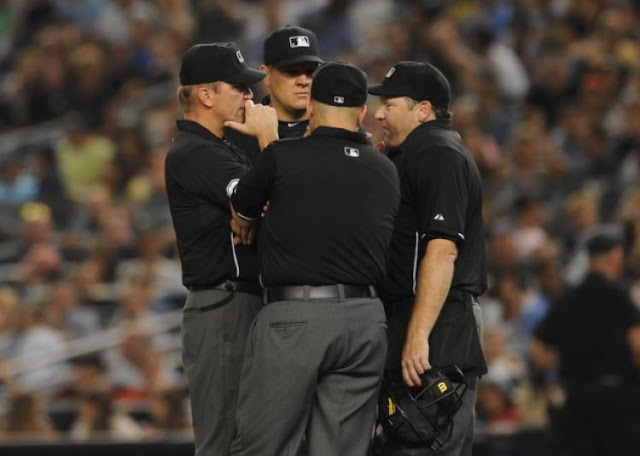 All this talk about speeding up the game to get with the times and modernize baseball really upsets me. When I think of spring and summer, I think of longer, lazier days. Quiet evenings watching baseball to relax and unwind should not be replaced by rushing through innings so we can keep our audience's attention. There are times to speed things up and there are times to just relax and lose yourself in the moment. Just enjoy. Just be. Baseball is one of those things. Just leave it alone. At the end of the winter after braving the cold weather, the prize at the beginning of spring is baseball. As James Earl Jones said at the end of the iconic baseball move Field of Dreams, "The one constant through all the years, Ray, has been baseball. America has rolled by like an army of steamrollers. It has been erased like a blackboard, rebuilt and erased again. But baseball has marked the time." Enjoy the smells, enjoy the cracks of the bat and pops of catcher's mitts, enjoy the time spent and don't rush through the innings to get to the parking lot. Enjoy baseball and enjoy the start of the 2017 season. Experience it. Live it. Love it. 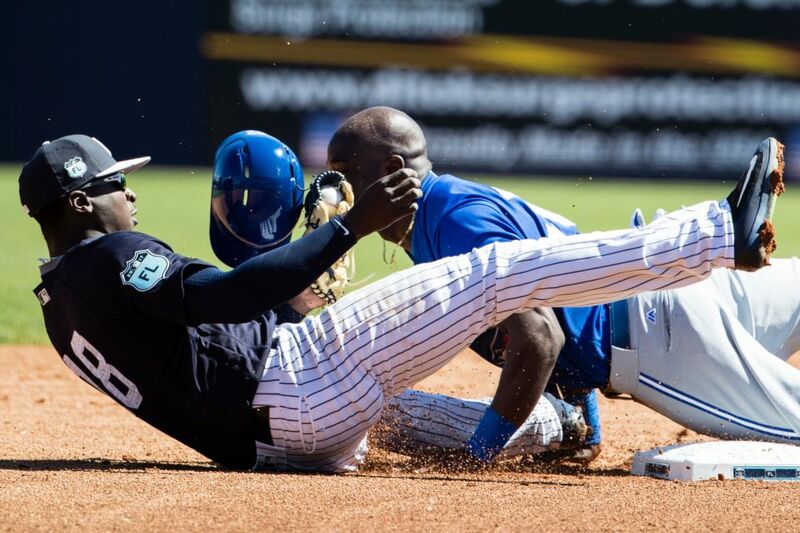 We've only seen three exhibition games but three Yankees are already making headlines defending on what job they should have for the team and why. It's been a long time since the Yankees have had this many choices to make. It's going to be a battle....which of these guys will win? 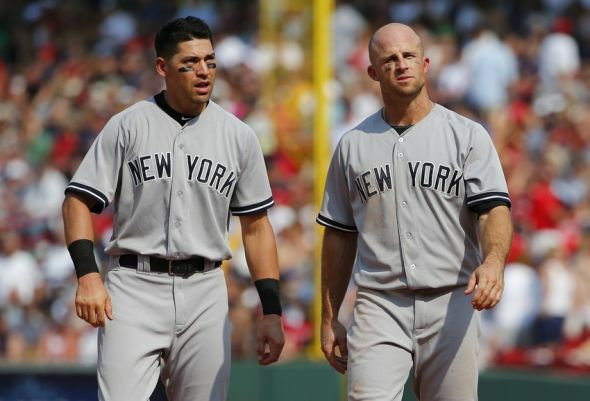 During the off season Joe Girardi and Brian Cashman have talked about breaking up Jacoby Ellsbury and Brett Gardner at the top of the order. If they do it, last season hints that Gardner would be favored to remain at the top of the order while Ellsbury may be the odd man out. 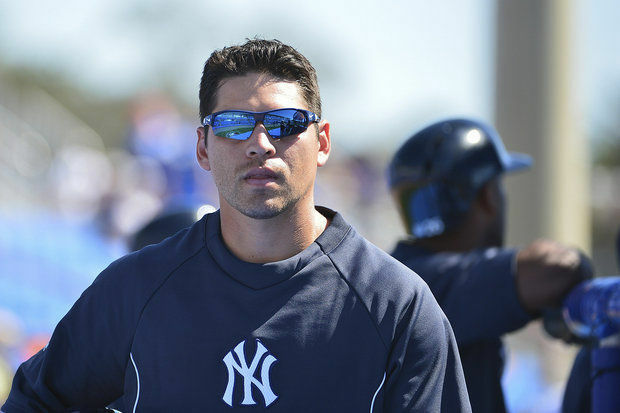 Ellsbury missed the first three days of camp due to the birth of his daughter, Crew. Since coming back he has been asked by reporters how he would feel about being "demoted" in the batting order. Ellsbury is sticking with the cliche "whatever helps the team" answer and would do that but "would like to talk to Girardi about it first." For now he isn't going to worry about the "what if" scenario and that after they talk about it they will "go from there" read more on that HERE. Nobody likes to be demoted, and Ellsbury may or may not be frustrated by it but at least he is trying to say all of the right things. He has been the primary lead off hitter for most of his time with the Yankees, but he has also hit in the third spot in his first year with us and has also hit ninth when he played for Boston. His less than stellar numbers are no surprise as to why the Yankees would want to drop him in the order, but would they go so far as to bat him ninth? Would that be a better way to go, and would he really be okay with that? We'll see how the Yankees play this one out. On the other hand, the Yankees have two pitchers that are competing for a spot on the stating rotation and are not being shy about what they want. They don't have the "whatever helps the team" opinion, they don't want to be relievers, they want a starting gig and aren't being shy about it! 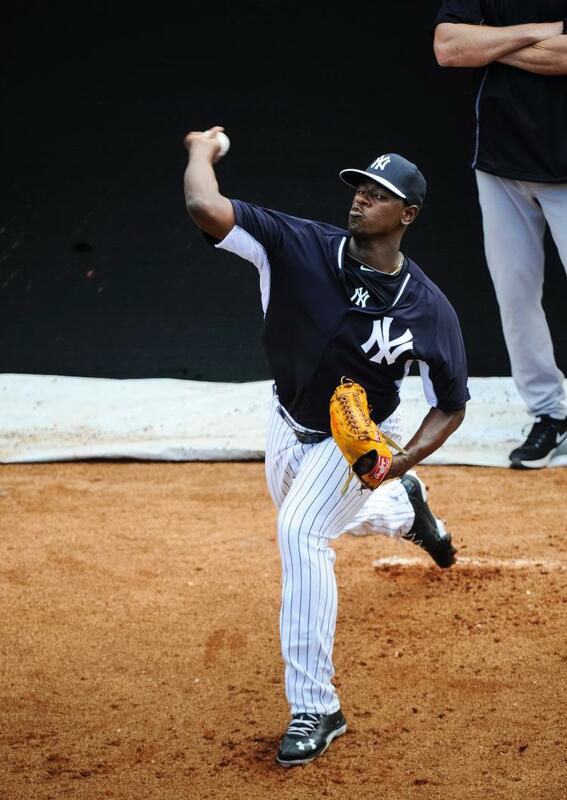 It was nice to see a good spring debut from Luis Severino. He knows he needs to make people forget about his 0-8 and 8.50 ERA from last season, somehow. 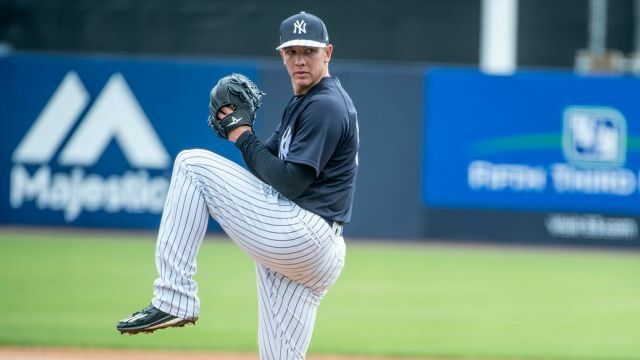 The Yankees have talked about sending him back down to Triple-A if needed to start the season but with a redefined confidence in his change up he says he wants to start again, read that HERE. It may have taken him too long to figure out that he needs more than two pitches to be a successful major league pitcher. He says he listened to Larry Rothschild and he will throw it now.....but is it too late? The Yankees have other young kids that may make it very hard to say no to them. Has he missed his opportunity? He threw two good innings against the Blue Jays on Sunday but that doesn't mean he has mastered a change up? Can he do it consistently and pitch his way back into the rotation? This is only the beginning if he wants that to happen. Then there is Adam Warren. I can't help but feel a little bad for the guy. 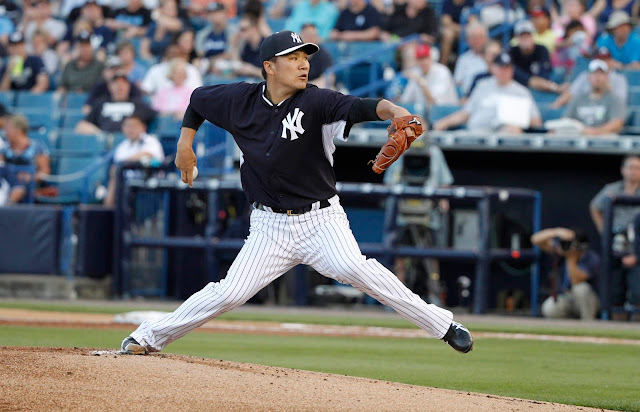 He can be a starter, or a reliever but since he may be more valuable to the Yankees as the guy who could be the long reliever he may not get the job he wants. He's not mincing words, he wants to be a starter. Warren was a starter for the Yankees back in 2015 and he did well. The problem is he is flexible, and he adds even more value to the Yankees as a reliever. He understands both roles and it's clear now that he believes his versatility may put him at a disadvantage. He wants to start, and you can't blame him for that. Girardi already said that Warren has a spot on this team. He's the only one of the five competing that is guaranteed a job. It's not a matter of if, but where. Everyone else can go down to Triple-A and fill in spots down there but can Warren do accomplish his goal and prove once and for all that he is capable of starting or will he versatility ultimately hurt him? Can he pitch well enough to make the Yankees give him the job he wants and fill in the bullpen instead? This is a good reminder that this Spring Training is not just about the kids who are fighting their way onto the team. This is also about the guys who are fighting for a job or position that they want instead of what the team feels is most beneficial. This is the most exciting Spring we've seen in a long time, and I can't wait to see what happens! I'm rooting for all of these guys. They are all going to have to battle. Who comes out on top? 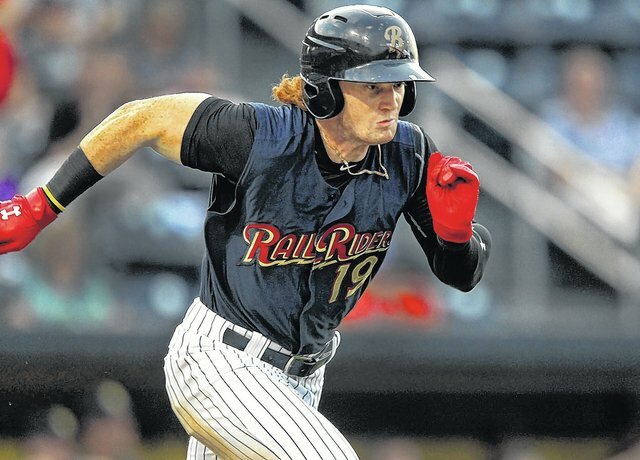 Coming in at number 24 overall, and number two for the Yankees according to MLB.com, OF Clint Frazier is an exciting player, and personality, that we should be seeing in the Bronx possibly as early as this summer. Clint is ready for some baseball and shared that on twitter a few days ago! 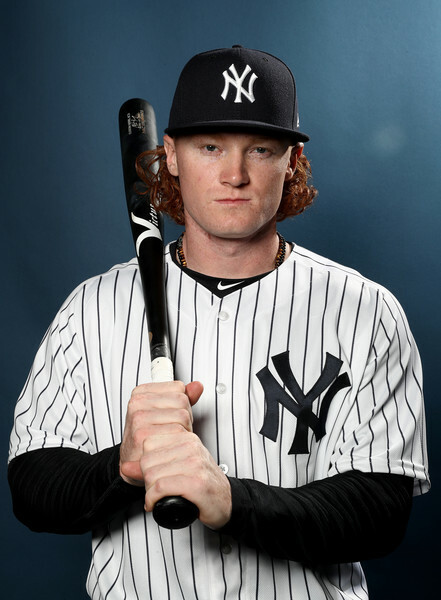 Acquired in the Andrew Miller trade from the Indians at the trade deadline, Frazier brings his fiery red hair and incredible bat speed and raw power with him to the Yankees organization. After playing the majority of his professional career in centerfield, Frazier was utilized in the corners mostly in 2016 where he strong arm and above average speed play well. 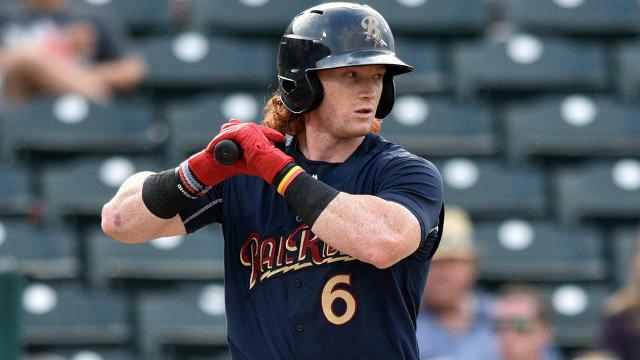 Frazier began 2016 in Double-A Akron while with the Indians where he slashed .276/.356/.469 with 13 home runs and 48 RBI over 89 games before being promoted to Triple-A shortly before being traded to the Yankees. 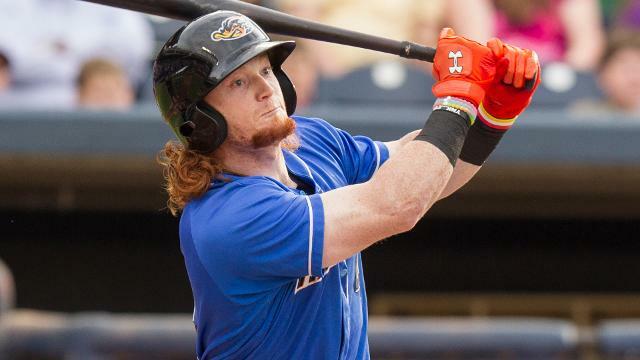 In Triple-A, Frazier admittedly pressed and said he tried to do too much, especially after ending up in Scranton where he was trying to impress his new club. In Scranton he slashed just .228/.278/.396 with three home runs and seven RBI. In 2017 he will look to rebound from his rough couple of months to end last season. The number five overall pick in 2013, Frazier, a Georgia native, has toned down his overly aggressive approach at the plate, but is a high strikeout guy, partly due to him still developing his recognition of breaking pitches. The 22 year-old still has time to develop and has the upside of hitting for a solid average and already possesses the raw power to be a 30 home run guy. Not only is Frazier is pleasure to watch on the field and is an incredibly hard worker off the field, as far as I’m concerned, he has a New York kind of personality. 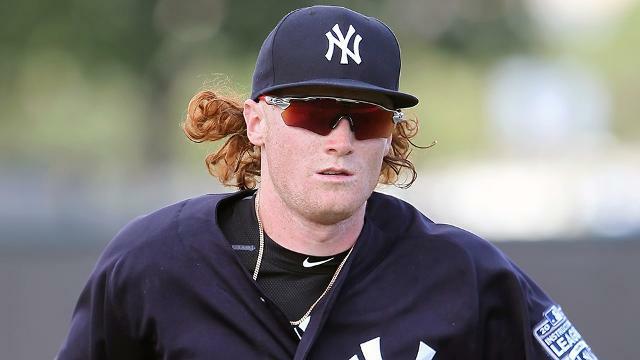 His outgoing personality and his humorous presence on Twitter, #RedThunder as he has called himself, has the flashy style and personality to be a fan favorite and bring some excitement to the Yankees. Coming into this spring, Frazier has just 30 Triple-A games under his belt so expect him to become more seasoned down in Scranton this summer. Although many factors will come into play, it is not unreasonable to think he finds himself in Pinstripes by August or September. Thinking of the future of the Yankees with Aaron Judge and Clint Frazier (and possibly Bryce Harper, who Frazier seems to be recruiting) patrolling the outfield in the Bronx is something we can all get excited about! Spring training games are upon us and before we know it it’ll be Opening Day. 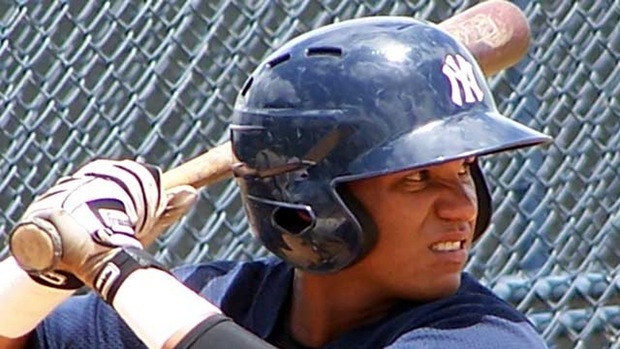 Last up in our top 20 Yankees prospect is someone we are all familiar with, the number overall prospect in baseball, Gleyber Torres. This farm system is top notch and credit must be given to Brian Cashman for strengthening the system. 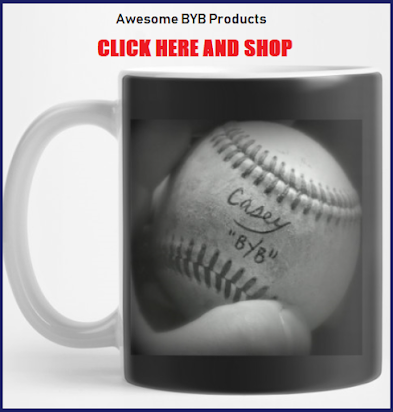 The future looks bright and we will look at the consensus brightest star next on #BYB Yankee Prospect Watch! 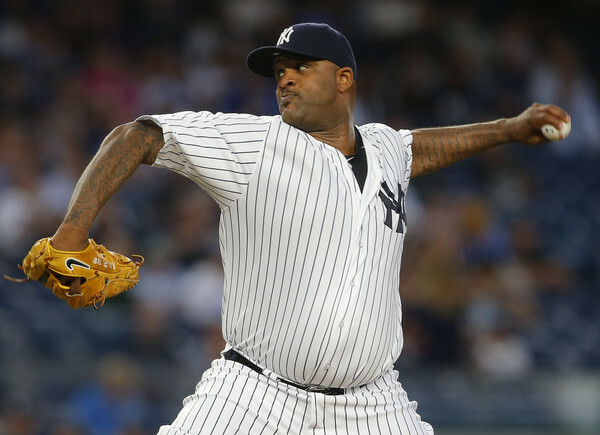 CC Sabathia enters his final year of his contract with the New York Yankees this spring. There are more questions surrounding his performance in 2017 than any other Yankee. 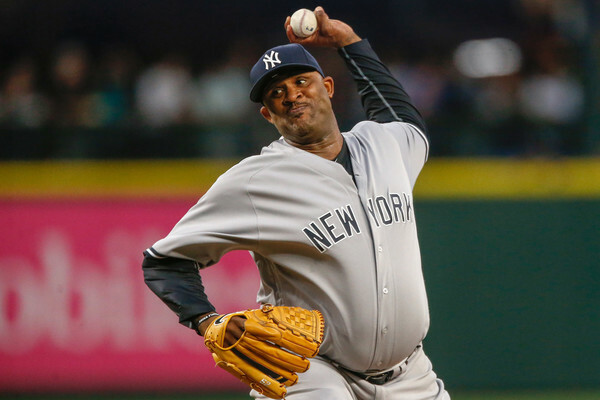 As YES reported at the beginning of spring training, "After a tumultuous offseason and inconsistent spring campaign in 2016, veteran lefty CC Sabathia became one of the most reliable and effective starters for the Yankees all season long. He made 30 starts and posted a 3.91 ERA, and would have collected far more than the nine decisions he earned had his run support been more substantial." Could CC replicate or even outdo this performance in 2017? Many naysayers out there have their minds on the next guy in and are just waiting around for Sabathia to make his last pitch in what many are saying is his final season of baseball. There is good reason as to why baseball experts and fans alike think CC may have to pack it in after 2017. His knee, his "fastball" and his health may all get the better of the veteran lefty. But you wouldn't know any of this if you saw the glean in his eye and the passion in his voice following workouts this week. 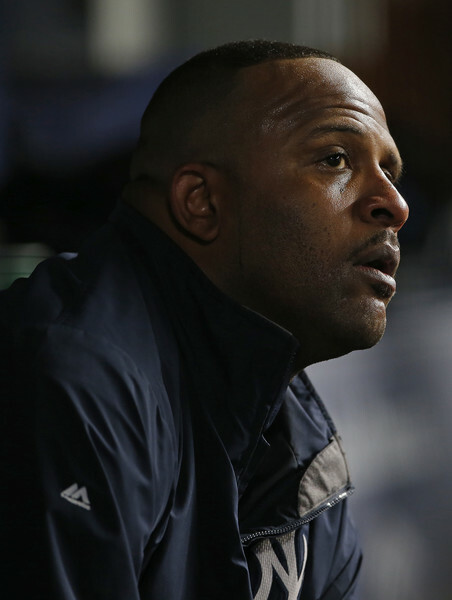 "I realize this is a business, man — whatever happens happens," is what Sabathia was saying Wednesday morning. There’s no defiance in his voice, no hint of a Take-That or I’ll-Show-You vibe. The left-hander just disagrees with the unspoken belief that it’ll soon be time to move on," reported The Record this week. No doubt he had some rough spots and dark days in 2015, but his teammates think very highly of the veteran who appears to be giving it his all this spring. “It shows you what kind of athlete CC is, how smart he is,” said Dellin Betances. “Me? I don’t know if I could pitch at 88-90 mph like he does. 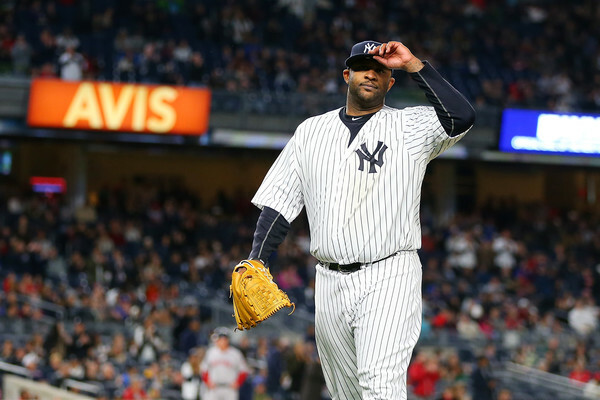 It’s pretty amazing if you think about it.” But at the end of the day it comes down to Sabathia's ability to reinvent himself as he began to do in 2016, knowing that his velocity was not his hallmark anymore. "For pitchers with elite fastballs, velocity becomes your identity, the radar gun is your friend. Sabathia used to be one of those monsters. Now he’s replaced brute force with a soft, subtle touch and isn’t ashamed of the transformation. 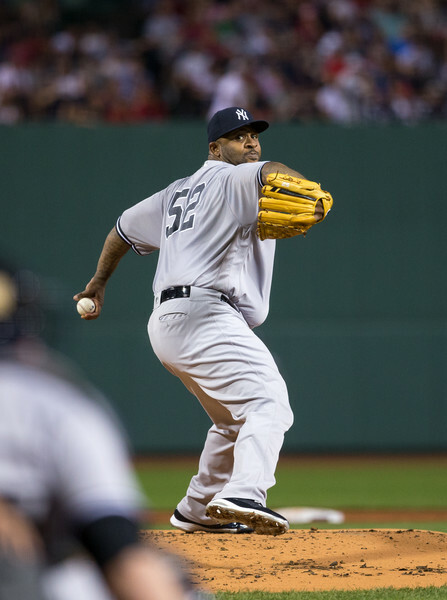 The question is whether the Yankees value Sabathia’s maturity enough to consider keeping him around," reported The Record. I am rooting for Sabathia, as I always have. He's battled. He's braved tough days. He's carried us. He's dropped us. This year I need him to just stay consistent and mentor the young guys. Those few actions would be worth their weight in gold as the Yankees pursue #28. We all have favorite ballplayers. Athletes, for whatever reason, just hold a special place in our hearts. Maybe they were good enough to sign an autograph for you at the Stadium, or take a picture with you on a chance meeting at a restaurant. Perhaps your Mom or Dad cheered for this particular player and you followed suit. To you, this guy was like a part of your family. But it may be just the way the guy played the game. It was the way he/she respected the game, played it with passion and gave all he/she had every time they step between the lines. 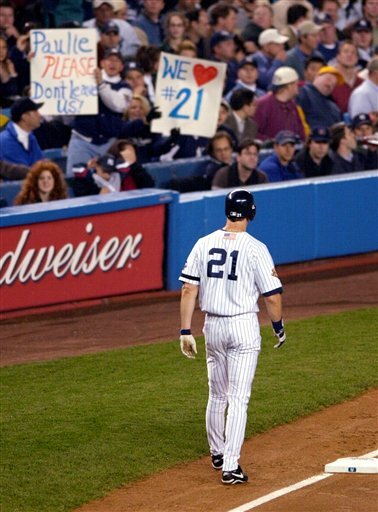 As a Yankee fan there are literally a bevy of names to chose as my favorite all-time player. 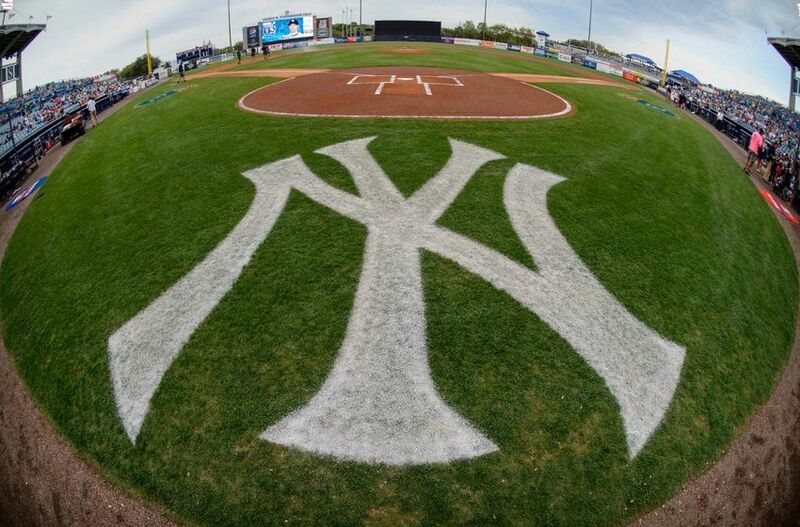 I grew up with the Yankees as a big part of my life. They were my heroes, and now some are friends. However through it all there is one name that stands above the rest...and that in no small feat when you wear "The Pinstripes". 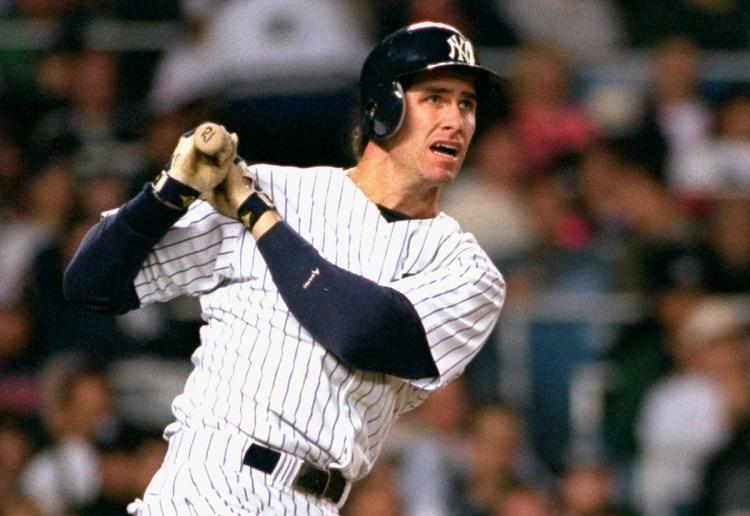 Paul O'Neill came to the Bronx and truly help redefine the culture in the Yankee Universe. He played the way a Marine takes a beachhead. It was ALL about the team winning for number 21. Sure we share an Irish heritage. Yes, a quick fuse is also something we both carry in our tool kit. But Paulie's attack is not only the best way to play the game of Baseball, it is also the best way to play the game of life. 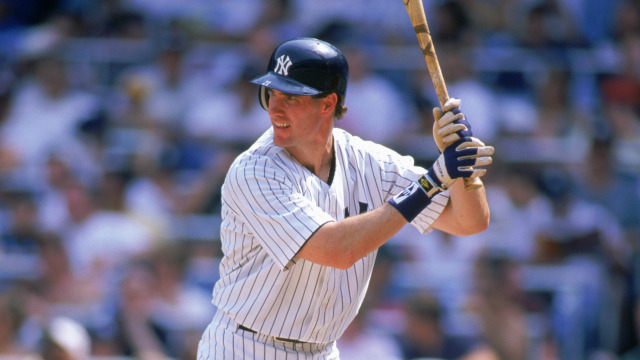 O'Neill truly made the Yankees who they were in the Dynasty years. 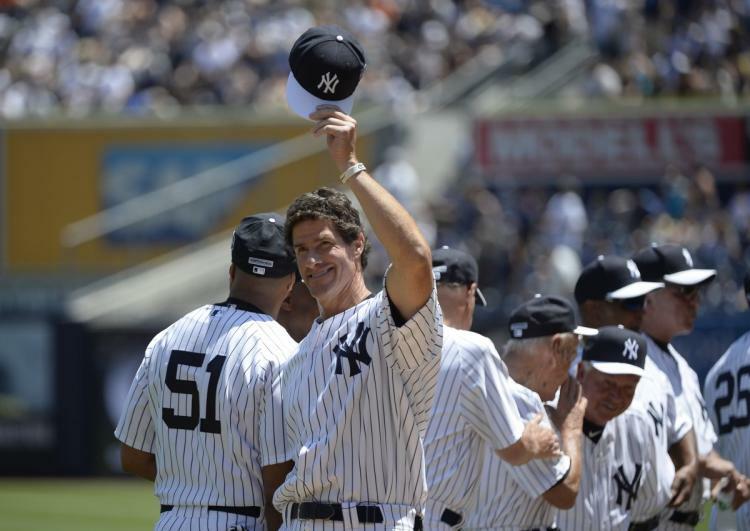 Jeter, Mo, Andy, Jorgie and the rest were HUGE parts of the machine, but Paul was the rev of the engine. He set the example. Paul was THE WARRIOR. I don't think I could've coined it better than the Boss did in 1997. An ancestor of O'Neill's was in a land dispute in Old Ireland with a rival family. 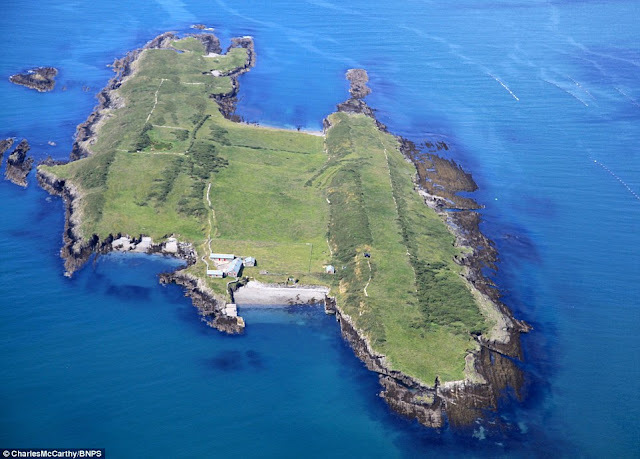 There was a small island just off the coast of the Emerald Isle. O'Neill and his rival decided to row a race to the island. The one to reach land first would claim it for his family. And so they rowed. As the race drew to a close O'Neill saw that he would be beaten. Rather than take it on the chin, the passionate competitor drew his sword, cut off his hand and threw it to shore. He would touch land before his rival. Crazy right? Well, to an O'Neill it was about winning. That's the way Paulie played baseball. That's is the heart of a warrior. That's the Warrior's Code.